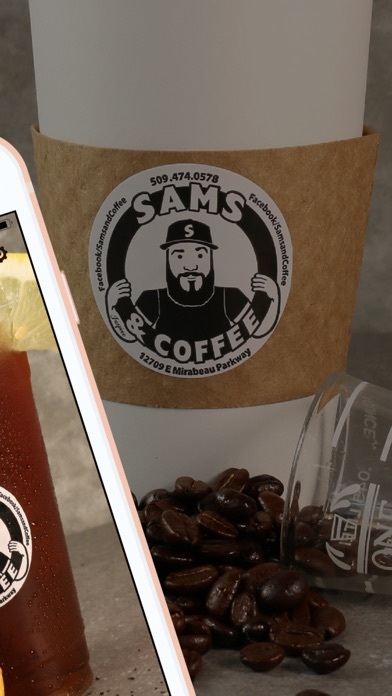 Welcome to the Sams and Coffee App! Every day is a good day for coffee and a sandwich! 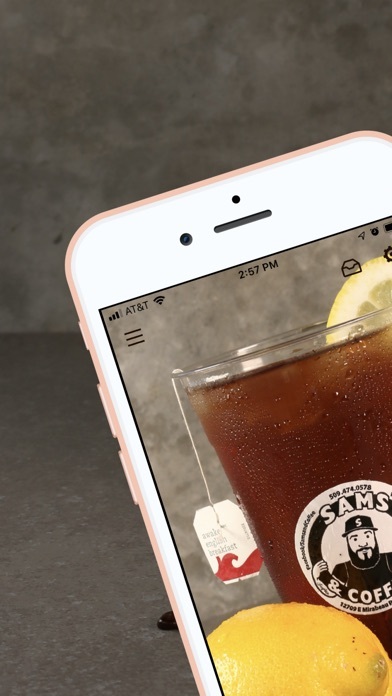 The Sams and Coffee app is the fastest way to order, pay, & earn rewards! 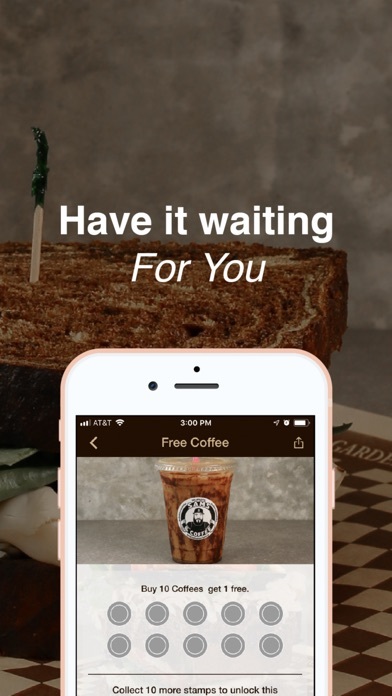 Ordering, paying for your favorite meal and earning amazing rewards has never been easier. 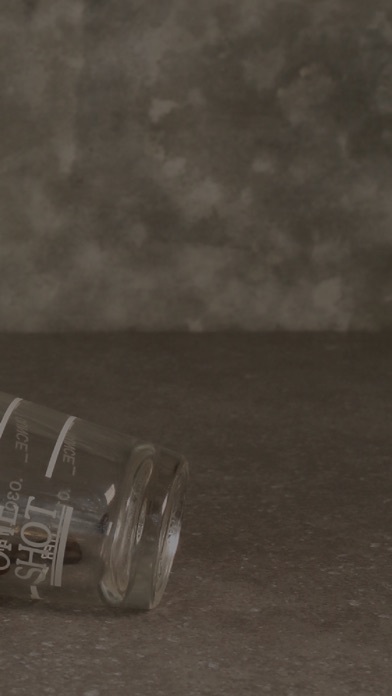 Do you want to order ahead for super-fast pickup or delivery? Go for it! 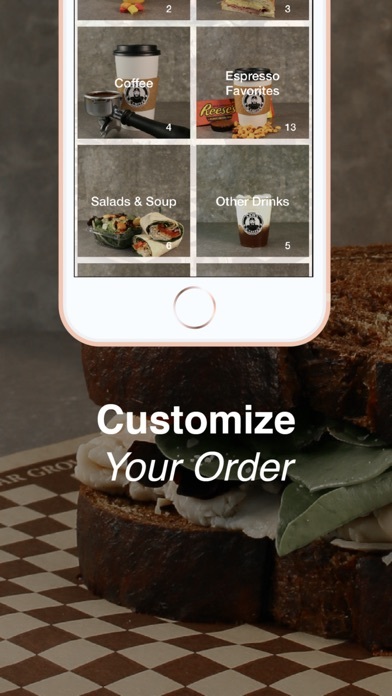 Do you want to customize your order, just the way you like it? We can do that too! We've got you covered.